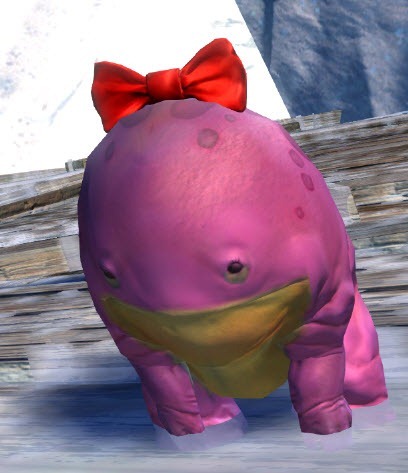 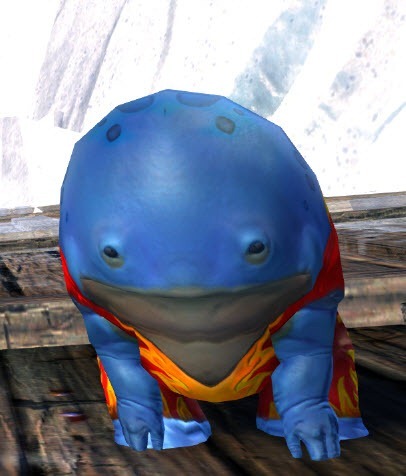 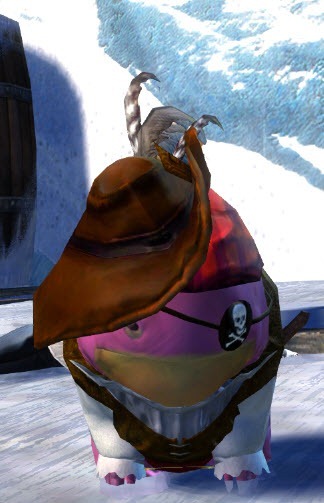 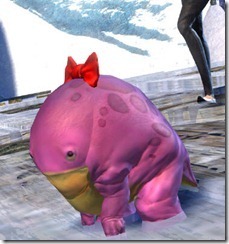 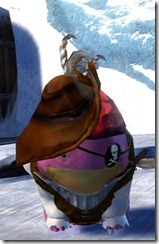 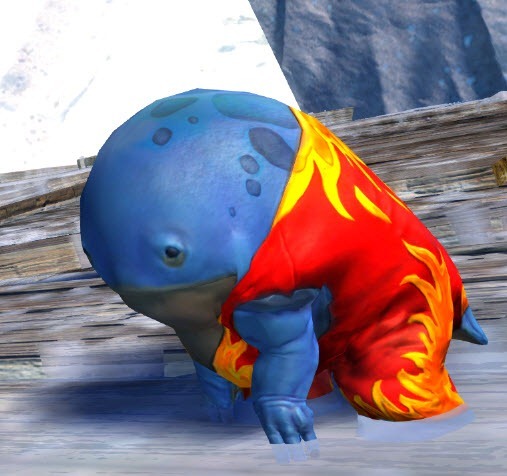 Screenshots of the minis that are released as part of the Bazaar Quaggan Mini Pack which can be purchased from the gemstore for 500 gems. 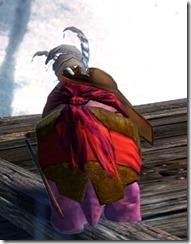 Fostivoo wasn’t (just) RNG. There was a specific forge “recipe” for it if I remember correctly. 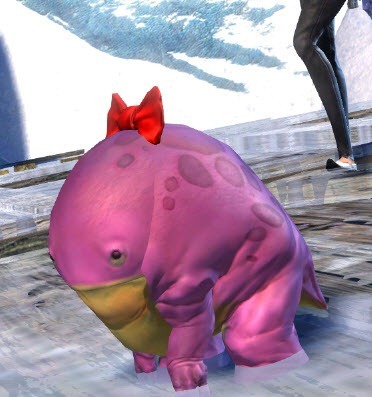 the quaggan slavery era has finally descended upon us! I was hoping Kookoochoo at least had an animation – for example, the fire breathing one. 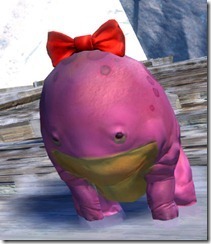 meh, i got the xmas one. 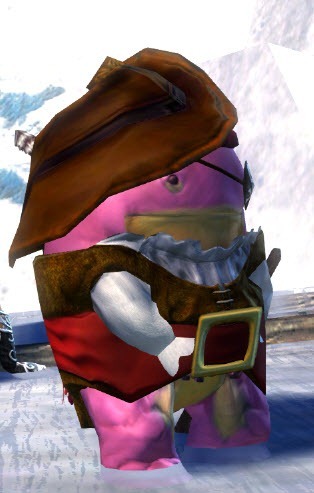 i still like that one.